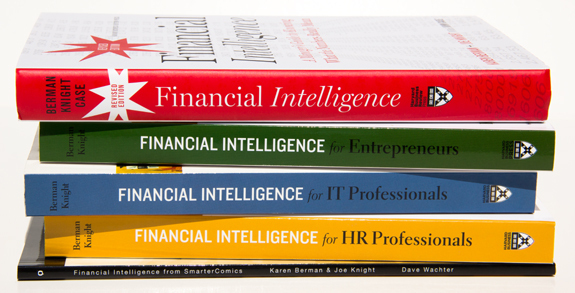 Financial Intelligence is accessible, jargon-free, and filled with entertaining stories from real companies. It will help non-financial managers add substantially more to their companies’ – and their own – success. If you have ever wanted to “talk numbers” confidently with your colleagues, this is the book for you. 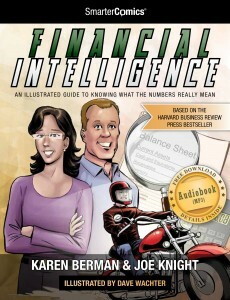 Get your audio copy of Financial Intelligence today. 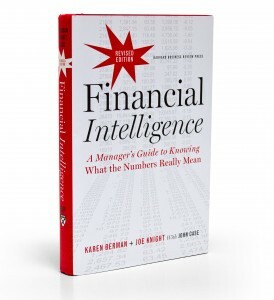 Click here for an excerpt of Financial Intelligence and here to read reviews. 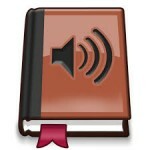 The Harvard best seller has been transformed into a graphic novel published by SmarterComics. Want to know what accounting numbers really mean without flatlining your pulse? Ditch the dry numbers and allow the authors, through the story of Tom’s bike shop, to give you easy-to-understand pointers on assets, liabilities, income statements and other finance and accounting tools of the trade. Whether your business is a sole proprietorship or a 5,000 employee corporation, these vividly illustrated financial concepts and tools will keep you in the black without making you see red. 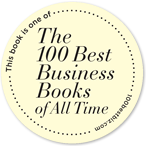 Financial Intelligence was selected as one of the "100 Best Business Books of All Time." It doesn’t have to be stressful or time consuming, Joe Knight wrote the Return on Investment Toolkit for Harvard to help you master the key fundamentals of ROI and perform ROI analysis on your next project. Download your copy today, included are spreadsheets ready for you to drop in your numbers.